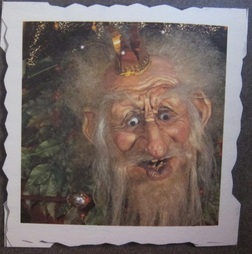 The Troll King predicts the future from his throne in the Fairytale Forest. Monsieur Cannibale spins visitors round in his saucepans. Over 300,000 tulip bulbs are planted to form a 50,000 m2 sea of flowers and in the new Thai floating temple, the Pagode, visitors are taken up to a height of 45 metres to look out over the whole of the park. 24-11-1987: Anton Pieck passed away in Overveen at age 92, he will be missed. The ‘Forbidden City’, Fata Morgana, is opened; an attraction based on the Tales of A Thousand and One Nights, and ‘Interkosmos’, the Russian space exhibition gives visitors a chance to see real moon sand. The breathtakingly fast Bobsleigh run ‘Bobbaan’ is added to the list of attractions and Princess Juliana throws the first coin into the Wishing Well. Carnaval Festival created by Joop Geesink, takes its first guests on a trip around the world and the Polka Marina pirate carousel and model-T Fords on the d’Oude Tuffer old timer track are enjoyed by young and old. Over 2,000,000 visitors come to the Efteling this year - a new record - and try to keep dry in the new Piraña white-water ride. The dimensions of the new Halve Maen swing ship are enormous and the ride proves exciting for people of all ages: from eight to eighty. The park wants to be more than just a Fairytale Forest. The Python, a steel roller coaster, is a resounding success right from the start. The fourty small boats of the Gondoletta take to the water and visitors can now play all sorts of games in the new Game Gallery. Gnome village in the Fairytale Forest is extended and the Fairytale Forest finds itself competing with 24 radio-controlled boats on the Vonderplas boating lake. 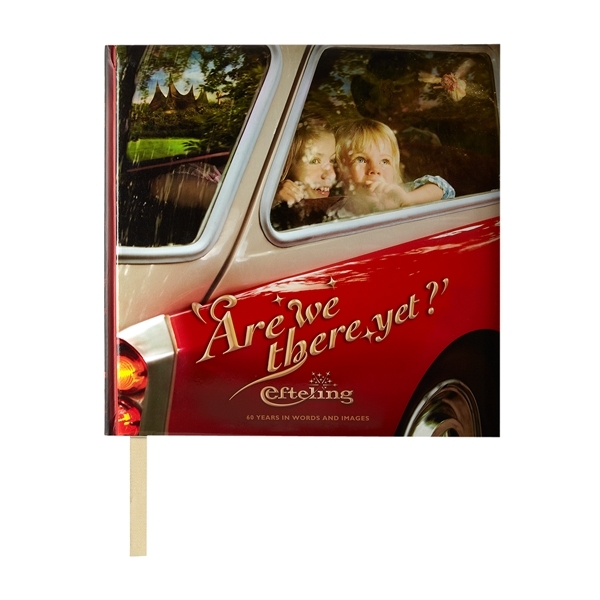 Want to know more about the Efteling's History? Go to the souvenir shop and buy "Are we there yet"